Creating an engaging website is the first step in successfully marketing your business or blog online. But don’t stop there. 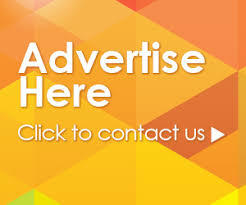 Social media marketing has enabled businesses and individuals with limited budgets to connect with their target audience. Through social media marketing, you can reach out to potential audiences, gather insights into what people are saying about your brand, while quickly responding to mitigate negative remarks and capitalize on positive sentiment to build a loyal customer or reader base. tools. In saying this, chances are you’re faced with the challenge of juggling several hats from running your website to promoting it to your target audience. Fortunately, with the growth of social media marketing, a flood of software have entered the market to fast track online strategies and measure your social progress. 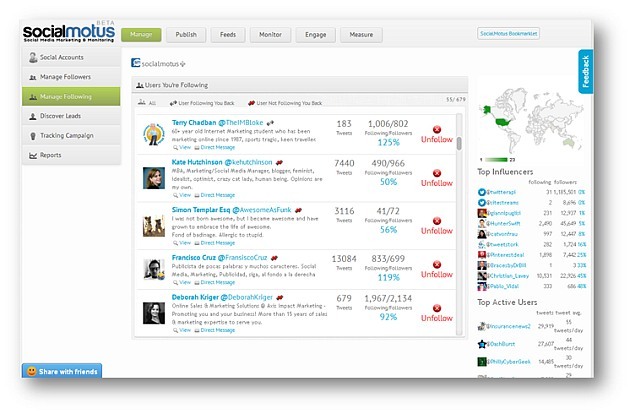 Here are 9 top social media marketing software and tools that can help ease the pressure. Simply Measured focuses on social media measure andanalytics for data-driven brands. They provide users with cloud data sources, best practice reports through the web, in Excel, and in PowerPoint with a couple of clicks. Wildfire Interactive is a great social platform if you want to create multiple marketing campaigns for pages, messages, advertisements and promotions including sweepstakes to give-a-ways. 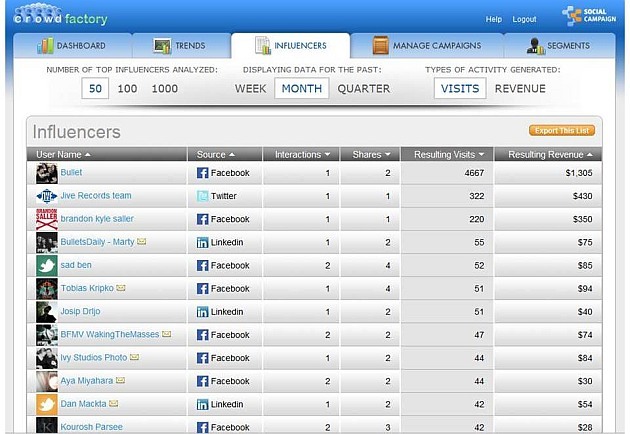 It also offers monitoring and analytics tools to track branded interactive campaigns. Commun.it is a community management tool helping you build efficient and effective relationships with your most valuable Twitter followers. 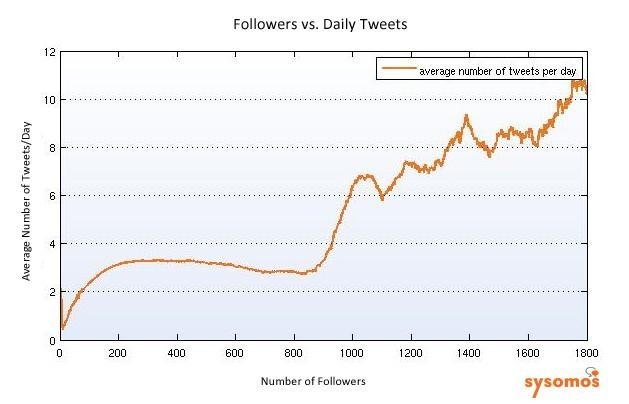 These are your top influencers, top supporters, most engaged members and potential leads. Shoutlet is a community management and moderation platform for Facebook, Twitter, and YouTube. It provides workflow tools and task assignments to help team members efficiently organize responses on these social networks between one another. Sysomos focuses on providing social media monitoring and analytics tools to help you make smarter decisions with your social marketing campaigns. 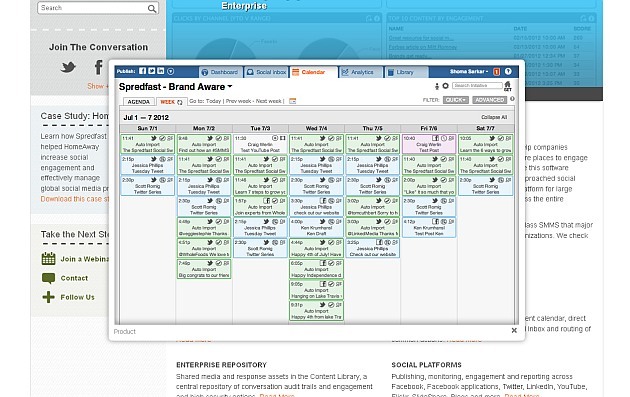 Key features include sentiment analysis, team workflow management and keyword monitoring. 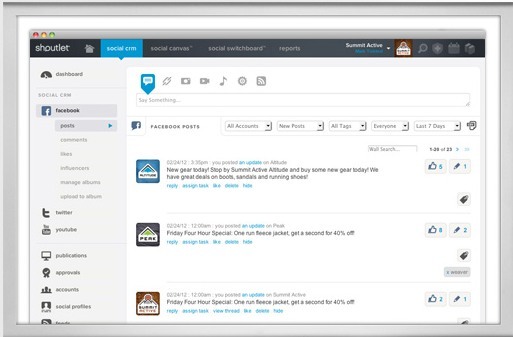 Spredfast helps brands manage the enablement of more people, in more places to engage in more conversations. It is targeted towards large companies who need to manage social engagement across the entire enterprise with customizable team workflows and customer care analytics. 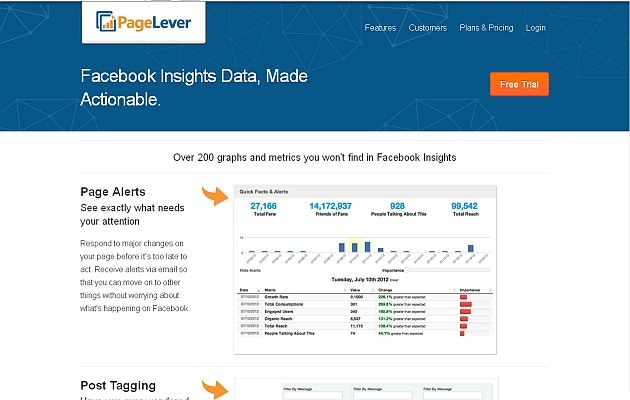 PageLever is a robust Facebook analytics tool taking Facebook Insights into a new level. It provides actionable analytics and insights for you to optimize your Facebook pages for the Facebook newsfeed such as how many of their fans are using mobile devices. 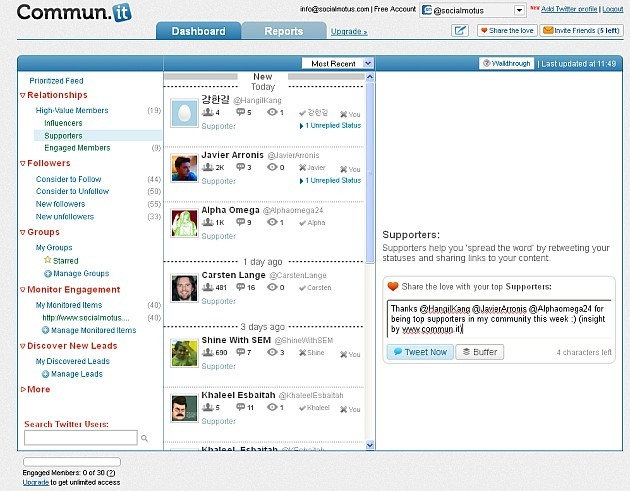 SocialMotus is a free social management platform helping users fast track their social media efforts through managing, building and analyzing their social communities. You can access team workflows, priority messaging, tracking campaigns, leads discovery and more. Crowd Factory is a Campaign Management Platform that helps brands accelerates word-of-mouth marketing. 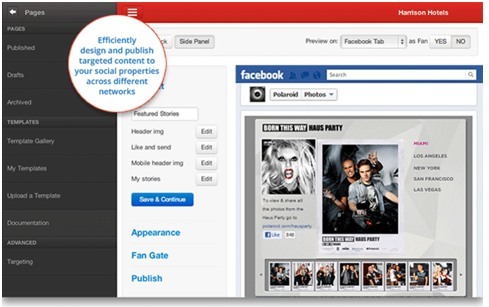 It helps you build brand awareness and launch social media campaigns within one simple interface. This is my list of the top 9 social media marketing software and tools I would recommend. Are there any tools you want to share? Let me know in the comments below. Author resource: Siv Rauv is a Marketing Executive at SocialMotus, a free social media marketing software. Now you can fast track your social media, while building engaged Twitter and Facebook communities for your brand without the high price tag.